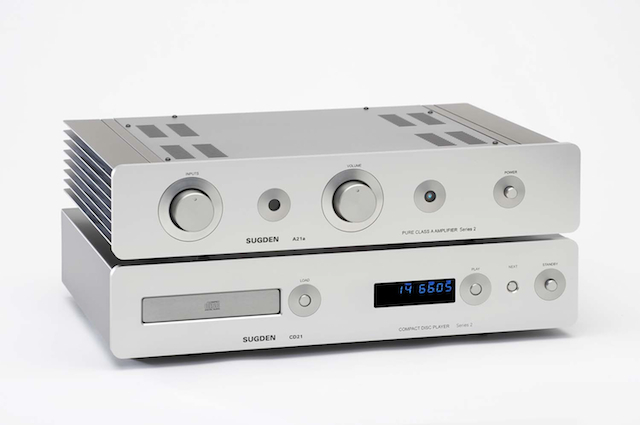 The Sugden CD21 Precision Compact Disc Player has been specially developed to allow the listener to take advantage of the musical prowess of the Sugden A21a Pure Class ‘A’ Integrated Amplifier. It is designed with music in mind not ‘bells and whistles’. 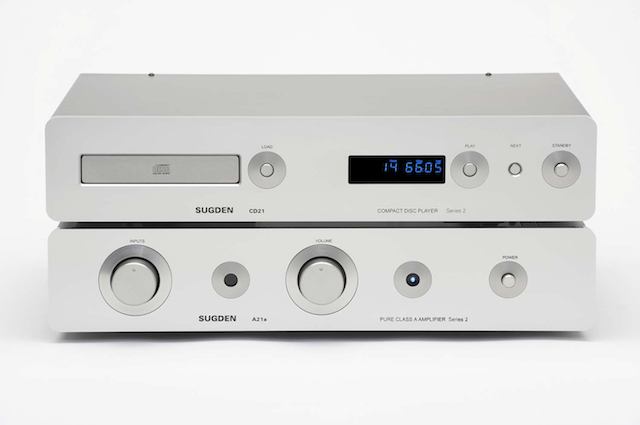 Corner stoned by a Sugden-modified Philips compact disc head and DAC 7 servo the output feeds a Sugden D/A converter and analogue output board.The circuits are powered by no less than six regulated DC power supplies to minimise HF spuriae and protect the sanctity of the musical performance. 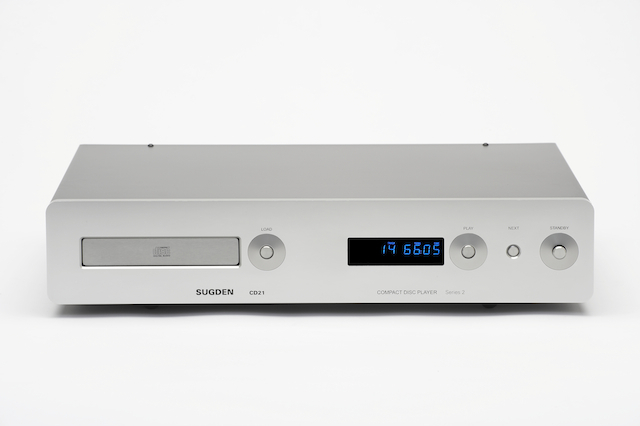 The converter used is a hybrid, bit stream/multi-bit unit which gives respective benefits in the low and mid frequencies.The analogue converter is via a discrete component DC-coupled Class ‘A’ output stage.This combination results in a compact disc player with the ability to develop the complete music spectrum, with natural dynamics and a clean sweet extended top end. 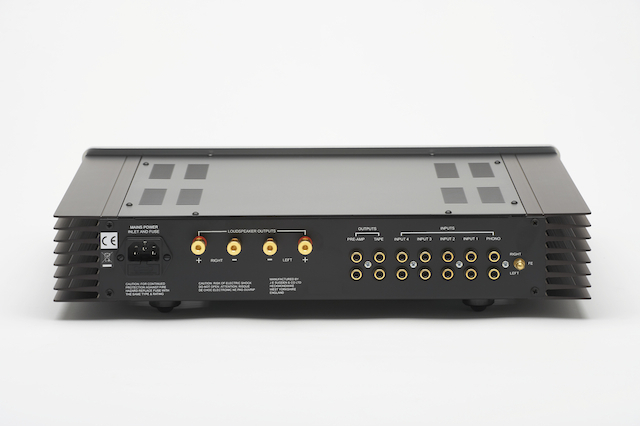 Outputs – One stereo analogue, one digital coaxial. Remote Control – Direct track access, repeat, store, random, play, pause, stop, load, previous, next, search, A-B and time. Frequency Response – 20Hz to 20kHz +/- 1.5dB.